Breath that fresh air, you're in Picardy. Here, we take the time to meet other people and share a smile. Go seal watching at Le Hourdel headland. Discover the changing scenery of the Baie beyond the end of the harbour at Saint-Valery sur-Somme, eat 'moules-frites' (mussels and chips) with your toes in the sand. Countryside campsite 10 min. from the Baie de Somme. 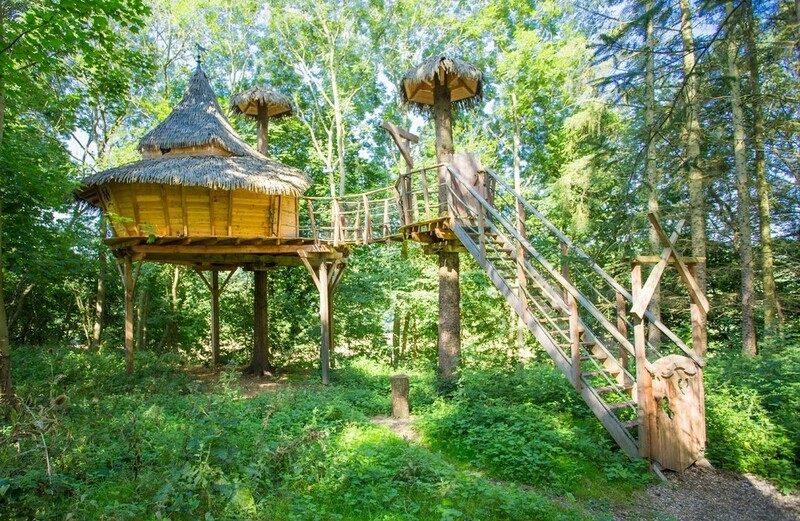 Large pitches for tents and several tree houses - the kids will love them! 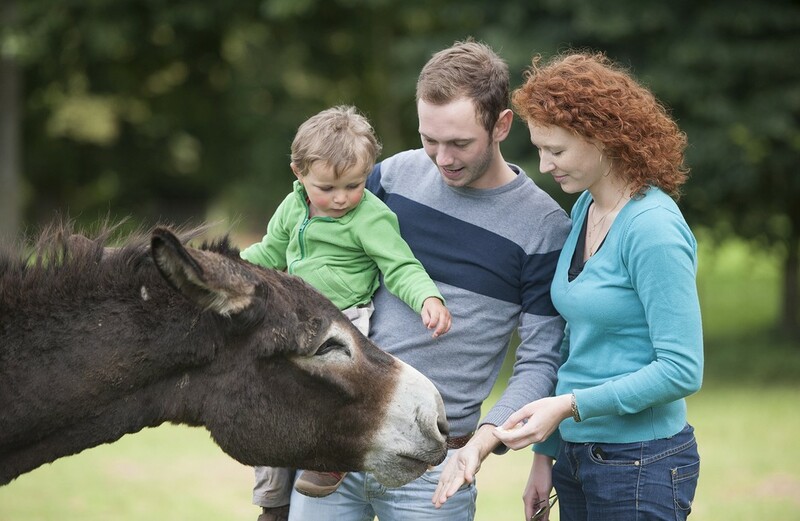 Large meadow with farm animals, indoor swimming pool, play areas, bouncy castles, trampoline, snack bar and free children's club in season. 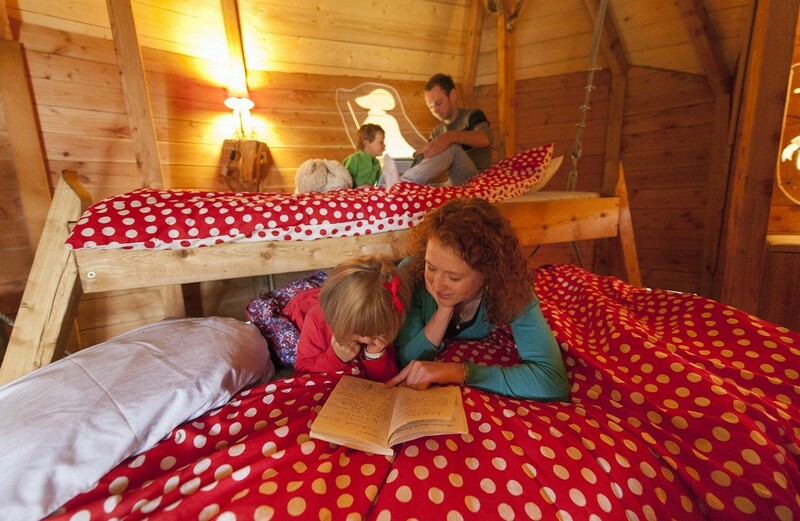 Take your little explorers on a fantastic journey, waking up to birdsong and breakfast hauled up in a basket! 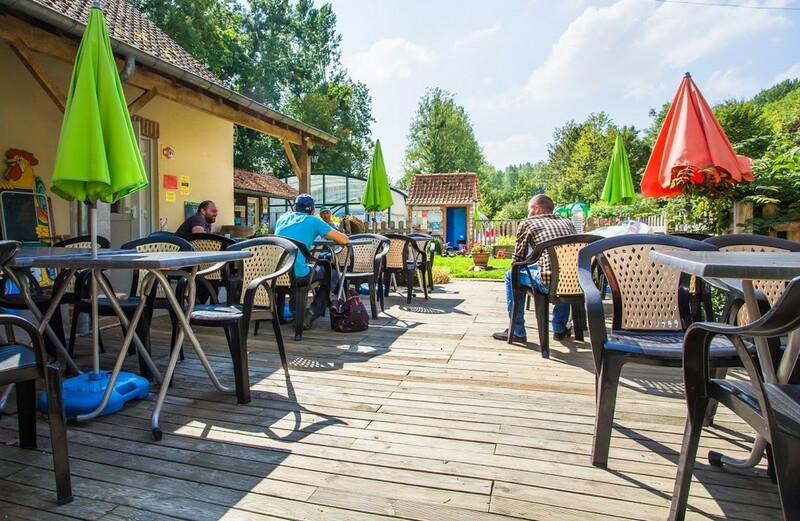 10km away from the Baie de Somme which is one of the most beautiful bays in the world, this camp site is situated in the 8-hectare park of the Bouillancourt Castle (18th century). 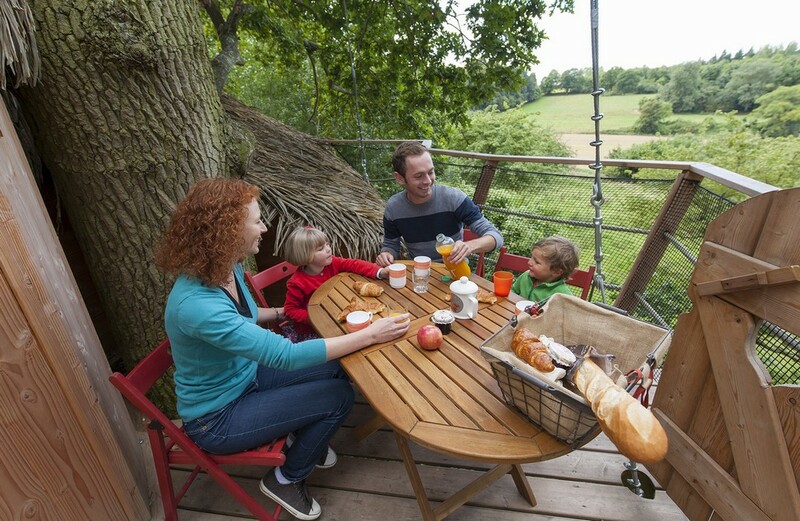 You can enjoy shady places (230-250m²) with hundred-year-old trees, in a natural and quiet environment. 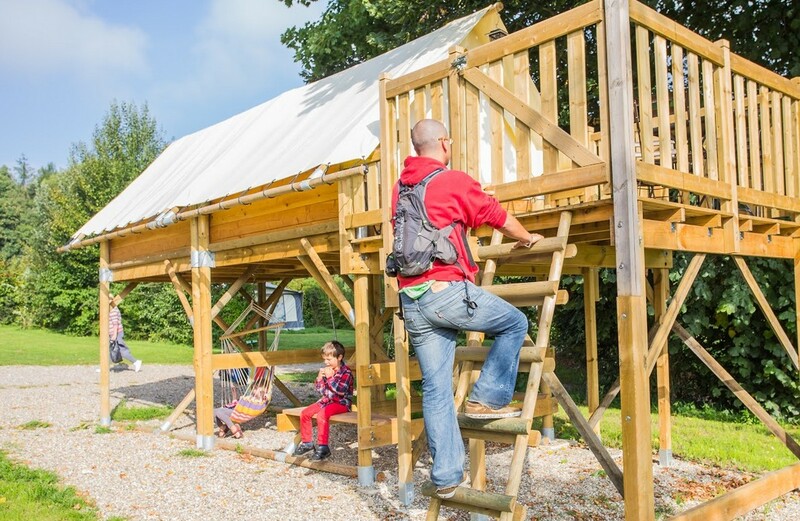 On site: bread delivery, grocery shop, laundry, bar, wifi access, a 2-hectare fold for animals, a fish pond, a play area for children, outings with a guide, children's club in July and August, etc.